Seed companies are opening up in response to the Access to Seeds Index. This was one of the conclusions drawn by the Expert Review Committee for Eastern and Southern Africa, which convened on 12 October 2017 in Johannesburg. The objective of this meeting was to evaluate the first Index, published in February 2016, and to review the draft methodology for the second Index, scheduled for release at the end of 2018. Investors see the potential of the African seed market, one expert said. 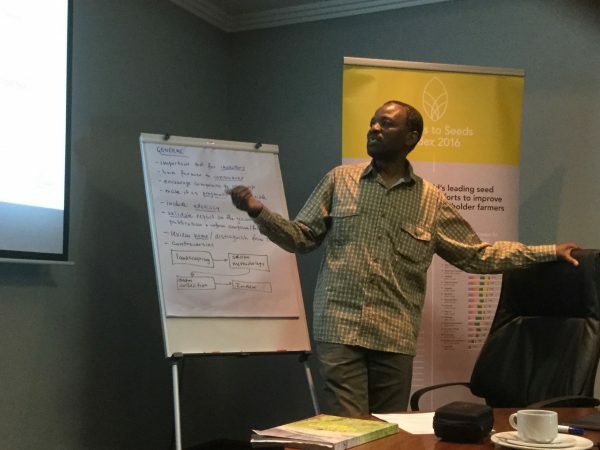 “Looking at the share of African seed companies in the world seed market, this is relatively small and there is room to grow looking at the arable land available on the continent. The Index is an important tool for investors to show what the African seed industry has to offer”. 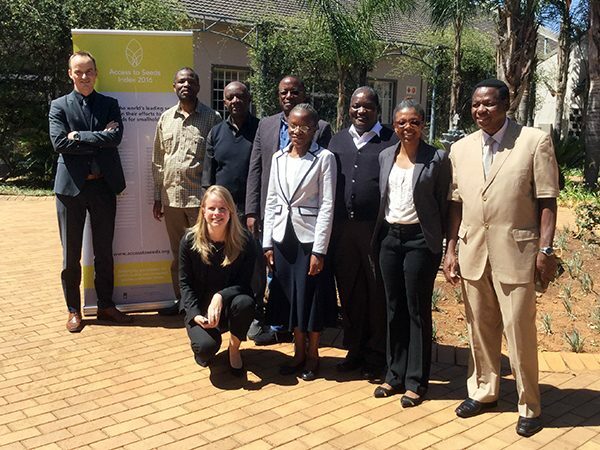 “We want the companies to have greater impact on smallholder farmer productivity. The Index should be as pragmatic as possible to make is usable for investors, but also policy makers and companies themselves,” another expert added.